Semisena.com is part of Roocket. We are a company engaged in the creative industries through internet media. Semisena.com itself is a site devoted to automotive in Indonesia. We work hard and happy to provide the latest automotive news, or conduct review cars and motorcycles, which was launched in Indonesia. Semisena.com which is taken from the word “Sebuah Mimpi Sederhana” founded in January 2014 and continues to grow now become one of the largest automotive media in Indonesia. We continue to present the automotive information quickly and well to the people of Indonesia. 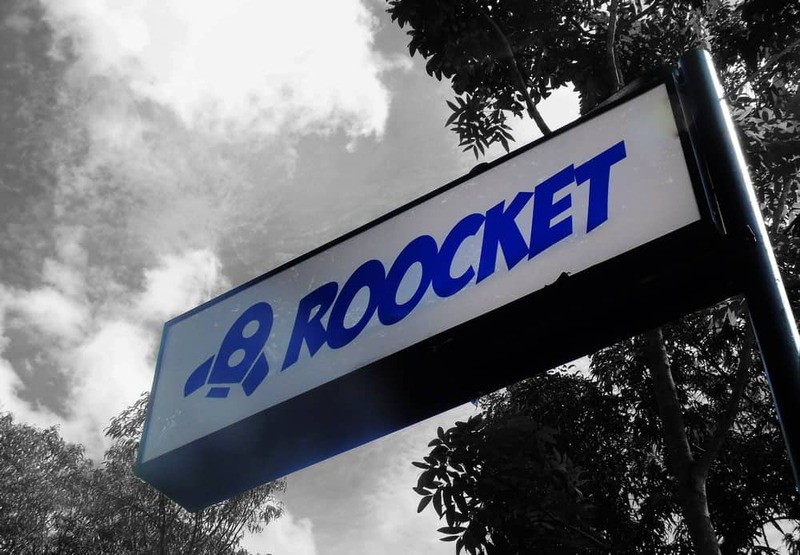 Greetings from Roocket! !